You've seen the templates out there and you want something more professional without the massive price tag. Let's build your own website. Build Your Own Campaign Website will walk you through how to build your own website step by step. Come with your homework done and you'll have a fully functioning website within HOURS (yep, you read that right, not days...hours). This course will take you from setting up your Squarespace account to configuring your settings, choosing a theme, publishing content, adjusting your design, and more. BONUS: I'll walk you through how to sync your email account, Google Analytics and install your Facebook Pixel. At the end of this course your website will be up and running, look amazing and you'll know how to use it! Hey there, Rebekah here. Founder of Simplified Campaigns and instructor for the Build Your Own Campaign Website course. I've been in and around graphics and design for years and as the digital world has advanced it has become necessary to bring political campaigns online. Hence, I self-taught myself how to build political campaign websites for my candidates. I needed an easy platform to do this and that's what I found in Squarespace. A website is your largest billboard and doesn't have to have a ton of bells and whistles - it just needs to look professional, function well, and be easy to launch and update. We'll learn how to do all those things in this course. 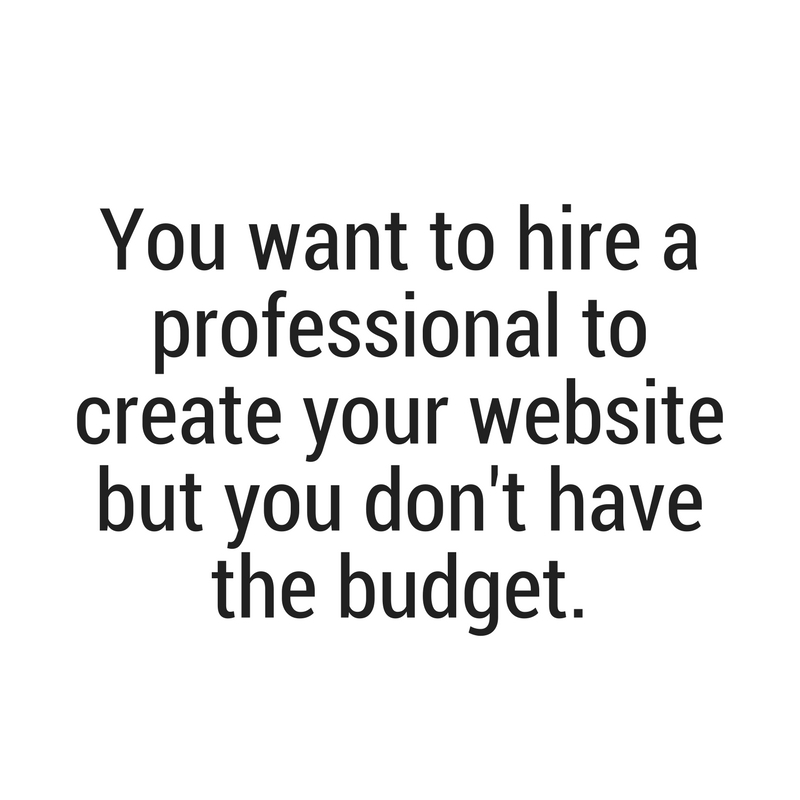 I look forward to helping you build your own website! The two DEMO sites are LIVE! Keep in mind the DEMO sites are fictitious information and will instead include your information, colors, branding, photos etc. 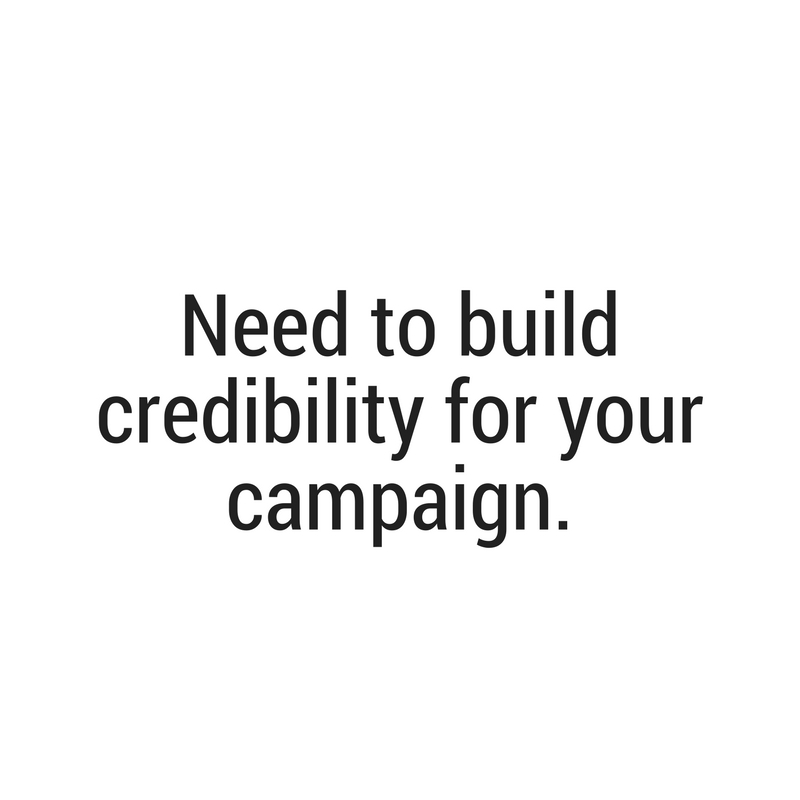 The Build Your Own Campaign Website is for candidates who want a step-by-step guide to creating a professional campaign website that tells people who you are and why you're running without breaking the bank. Get worksheets to prepare you for each page of your website. Create a website that reflects your campaign branding. Create a mobile responsive website including Home, About, Issues, Donate, and other important pages. Connect to your donation page. 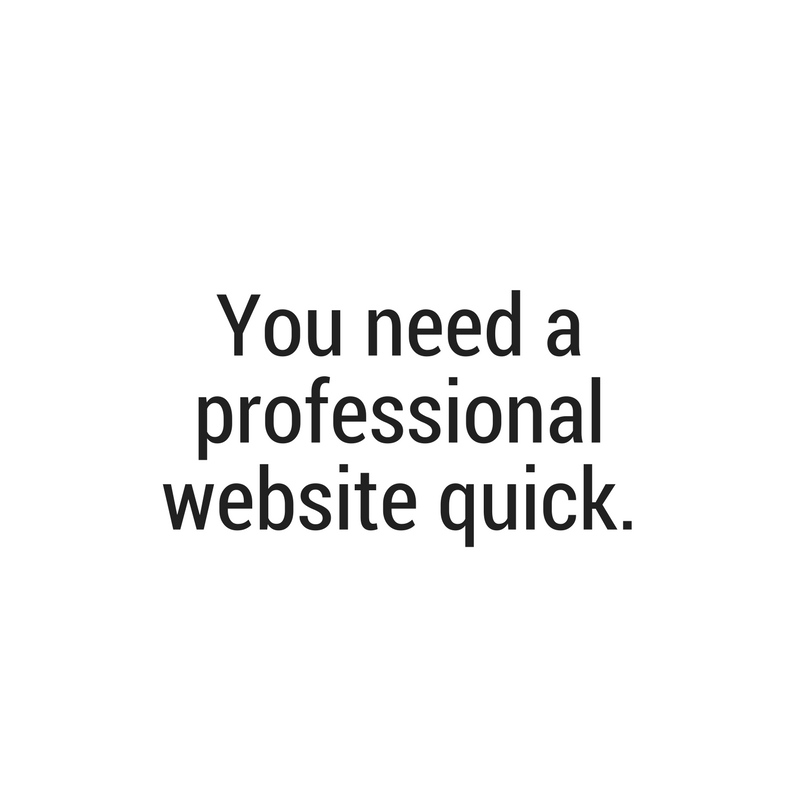 Launch your brand new website in a matter of hours! Modules that walk you step-by-step through the entire process for TWO different website templates. Copy and paste CSS code to help customize your site. BONUS: Google analytic setup and tour, Facebook Pixel setup and email setup. + Is this course right for me? This course is right for you if you need a campaign website and you have decided to DIY it using Squarespace. No prior know how to how to use Squaresapce is required...that's what this course is for, to teach you how to create and master your site. You will get access to the course content immediately after your purchase and you will have access forever! You can complete the course at your own pace, and you will have access to any future updates that are made. + Will I be able to connect Squarespace with my email provider? It depends on a couple of things. First who your email provider is. MailChimp integrates natively with SquareSpace however this requires you purchase the buisness plan instead of the personal plan. Other email providers can connect but will require the Squarespace upgrade. If you do not want to upgrade, this course will show you a workaround. This workaround will require more hands-on and some manual re-entry of information BUT if you don't anticipate a high-volume of sign-ups this option is worth it to save a few $. 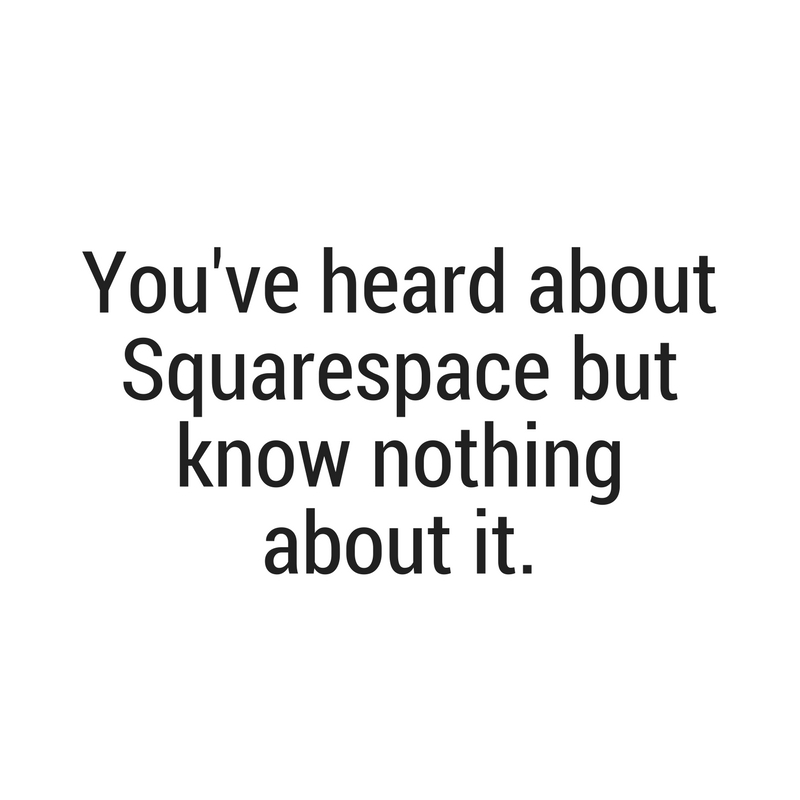 Active Squarespace account - Keep in mind Squarespace is a paid service. You can learn more about the pricing here. You'll have instant access to the information to download and use but in the event you are not happy with the course there is a 30 day guarantee. If you make your way through the course and still don't have a campaign site up and running, I'll give you your money back within 30 days, no questions asked. You will get all the information, worksheets and training you need to create your campaign website. However, purchasing this course does not include one-on-one technical support or custom website work. This is a DIY course but we are confident you will find it easy to follow. 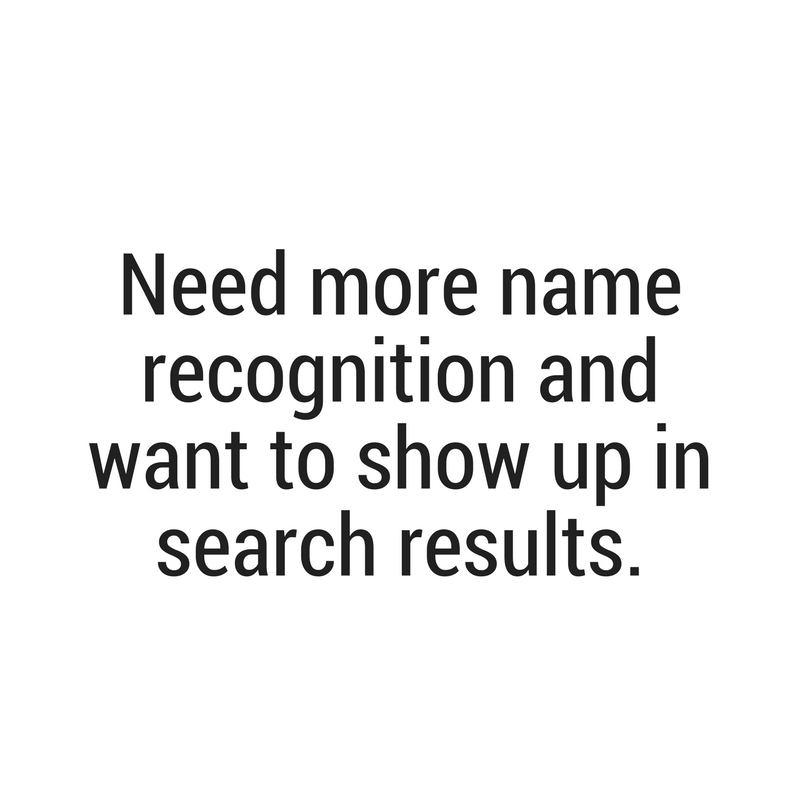 If you don't, take advantage of that money back guarantee. + Do I have to use Squarespace? Yes. This a video based course on how to set up your website using the Squarespace Brine Template. Having access to an active Squarespace account is necessary for your success with the course. + How does the pricing for this work again? Purchasing this course is a one time fee. This will save you time by walking you through step-by-step how to build your website. Squarespace will require a monthly fee and depending on the options you want for your website will dictate which monthly plan you choose. You can view the current Squarespace pricing here. + Websites...do I need to know code? No big deal at all! This course wil walk you through step-by-step. Do the homework and then work along with the videos to build out your site. If you want to customize the site, there will be code that you copy and paste along with a video to show you how to do it. JOIN THE BETA GROUP AND BE ONE OF THE FIRST IN THE DOOR. YOU'LL HAVE SOME EXTRA TECHNICAL ASSISTANCE ON BOARD WHILE WE WORK OUT THE BUGS AND YOU GET A SCREAMIN' DEAL BEFORE THE PRICE HOPS UP. BETA GROUP IS LAUNCHING NOV 1, 2018.